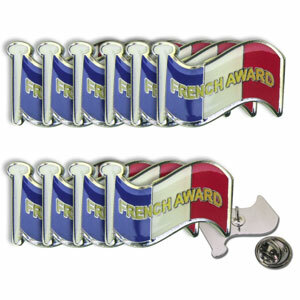 These wonderful enamel French Award badges make extra-special prizes for top effort in French lessons. This pack of 10 identical badges will save you money compared to purchasing 10 individual badges. 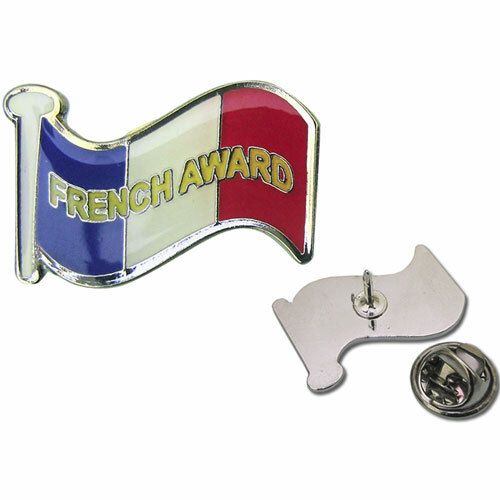 These badges look great, I use them for my "Linguist of the week" award (one for each year group) - not for getting top marks but for best attitude toward learning languages. The children love getting to wear the badge for a week!